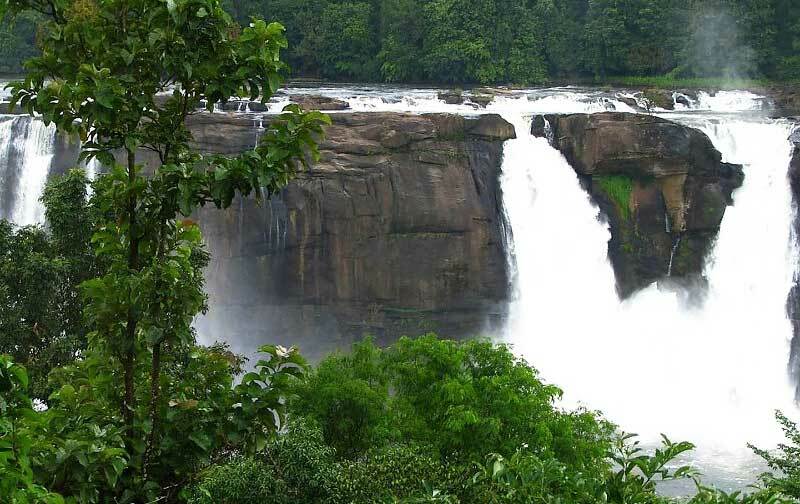 Kerala is the most popular honeymoon destination in India, particularly because of its romantic resorts for couples on the beaches, backwaters and hill stations.This package is good for people planning to spend few days in Kerala with a moderate budget. 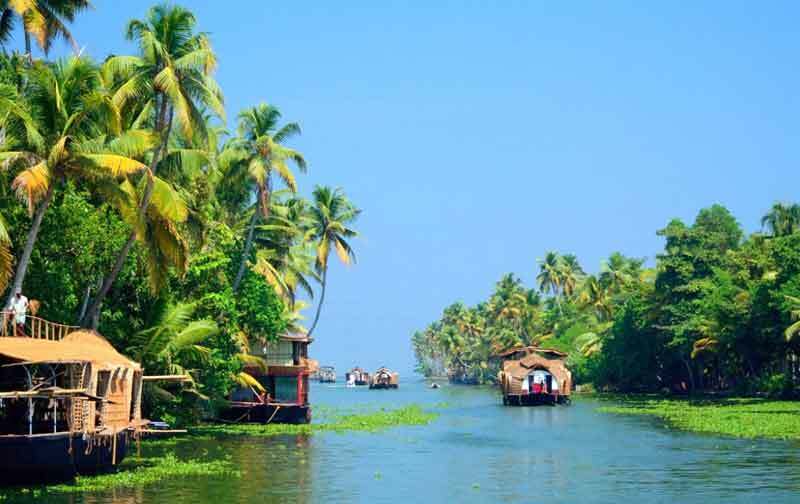 A combination of hill station & backwaters !! 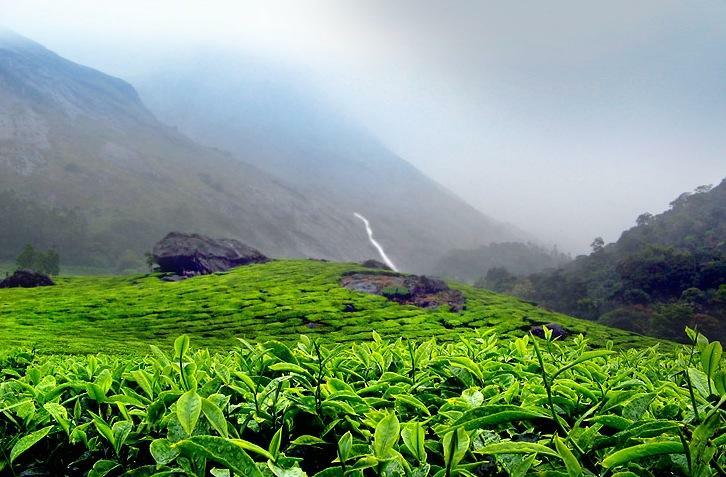 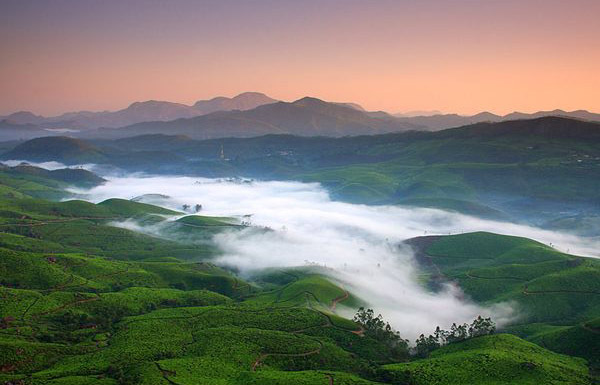 Munnar is full of undulating hills surrounded by Cardamom and tea plantations. 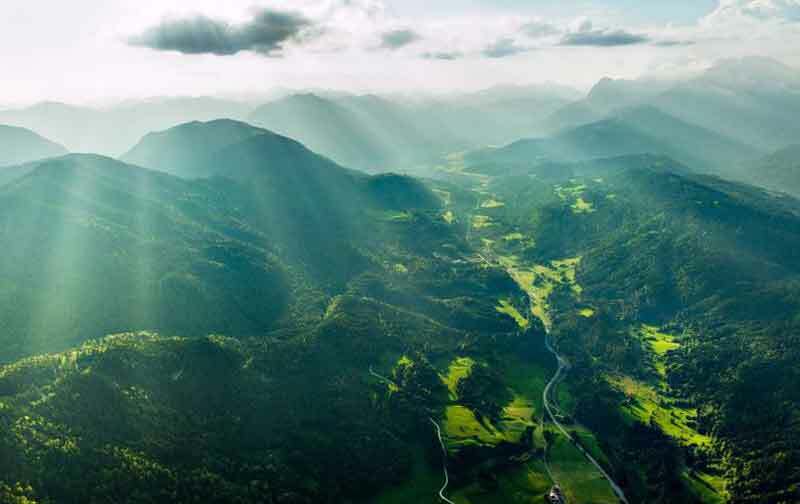 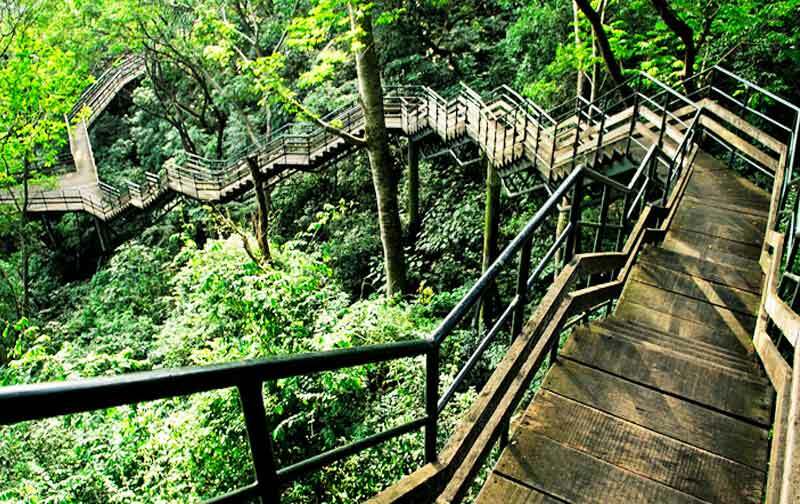 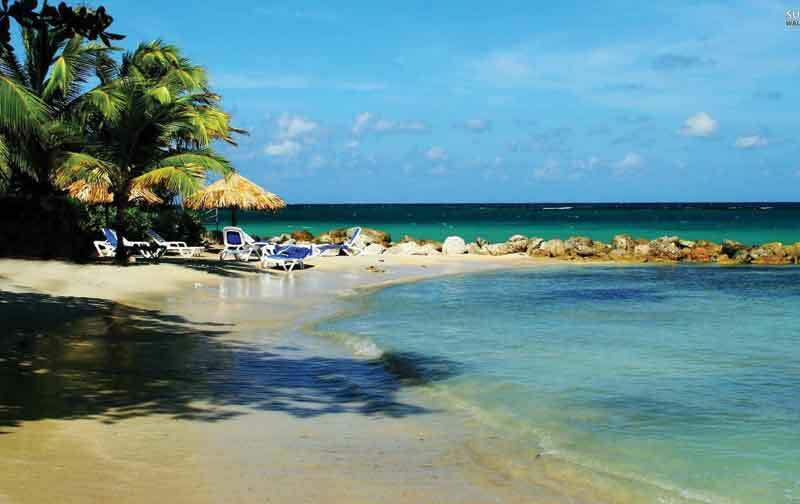 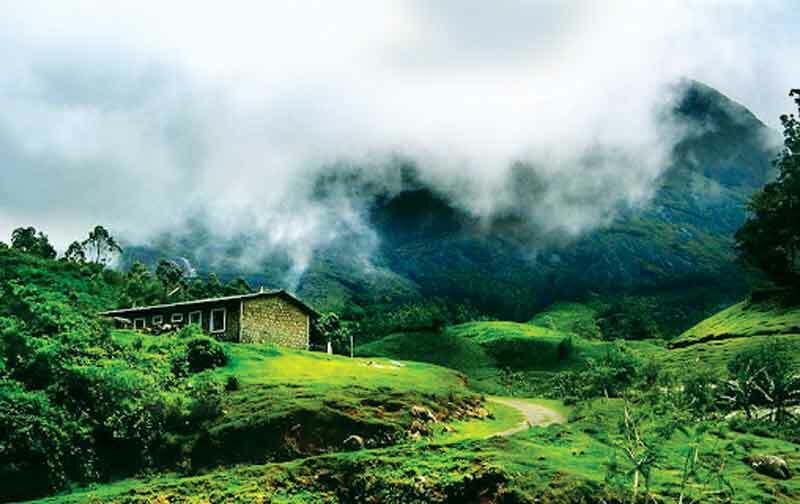 Close proximity of Nature is available here.It is also an ideal destination for trekking and mountain biking. 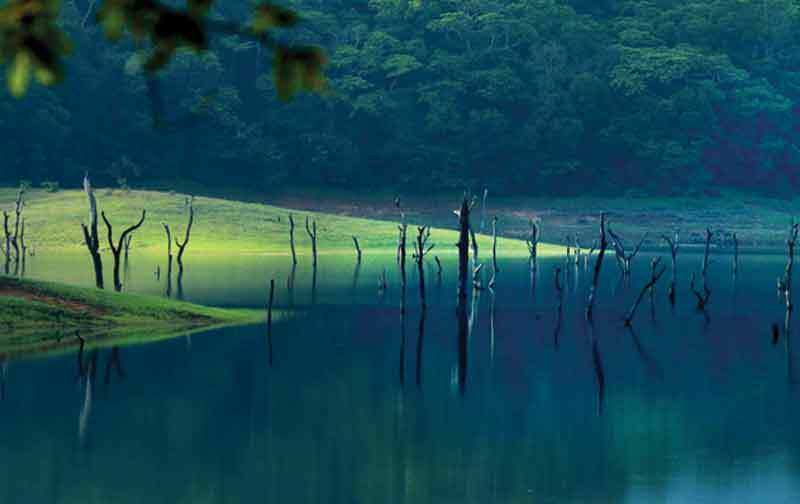 Once much sought-after for its honey believed to have medicinal properties, Thenmala is today home to India's first planned eco-tourism project. 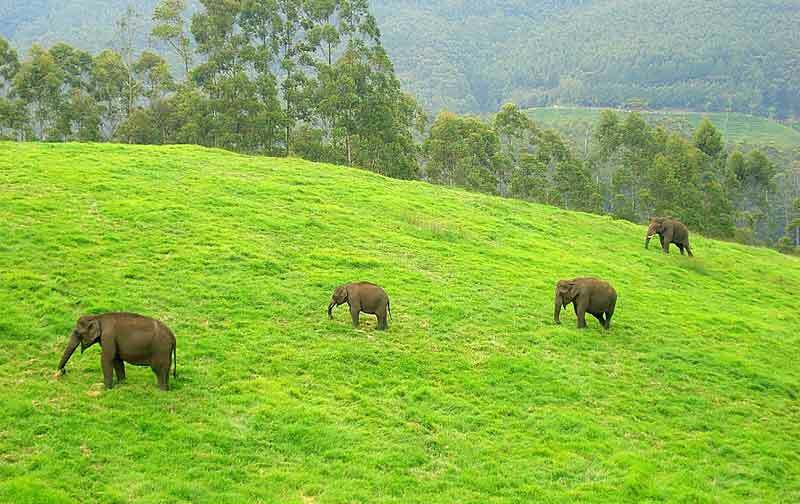 Munnar is full of undulating hills surrounded by Cardamom and tea plantations. 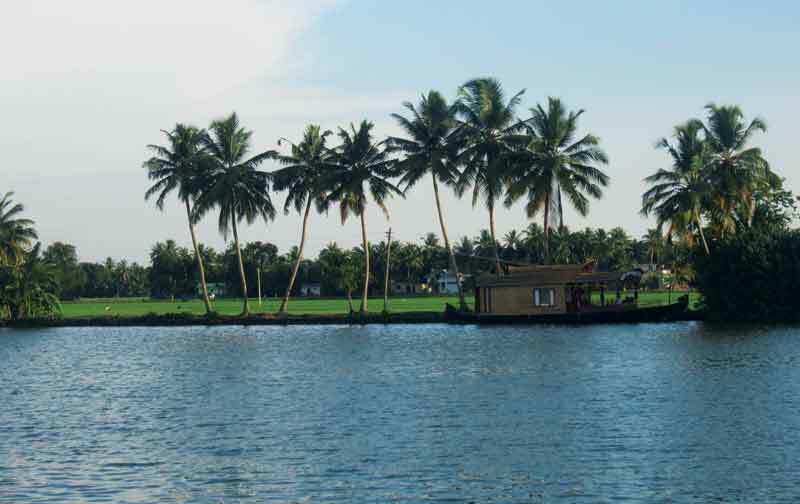 Close proximity of Nature is available here.Backwaters are the main attraction of Alleppey and Kumarakom.One can see large deposits of shells in the lakes here, that are usually found in the sea. 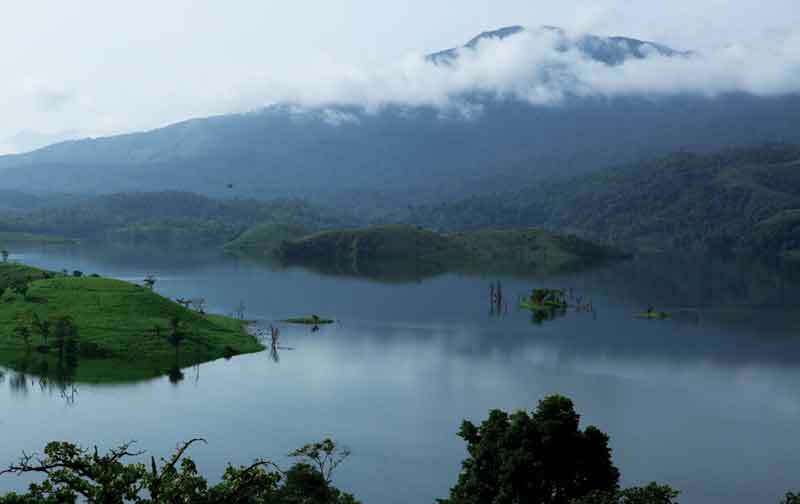 Experience the wonderful holiday with lots of amusement at Kumarakom,Thekkady Munnar and Cochin. 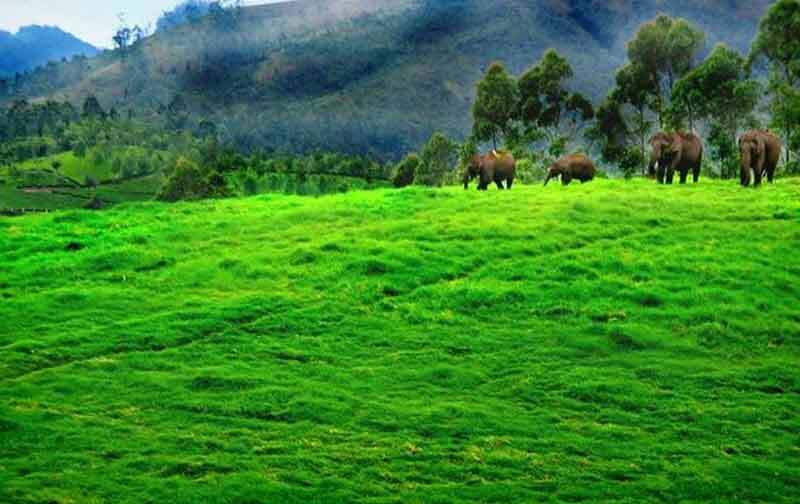 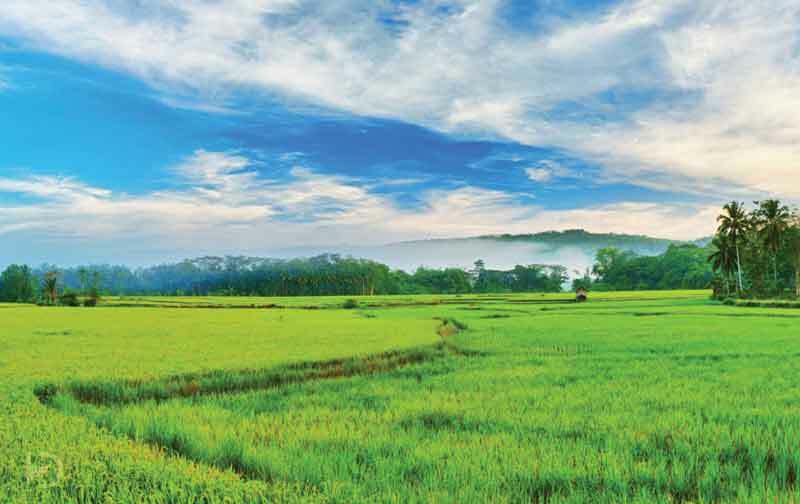 You will have real good times at Munnar and Thekkady with its undulating hills and Kumarakom with its serene backwaters. 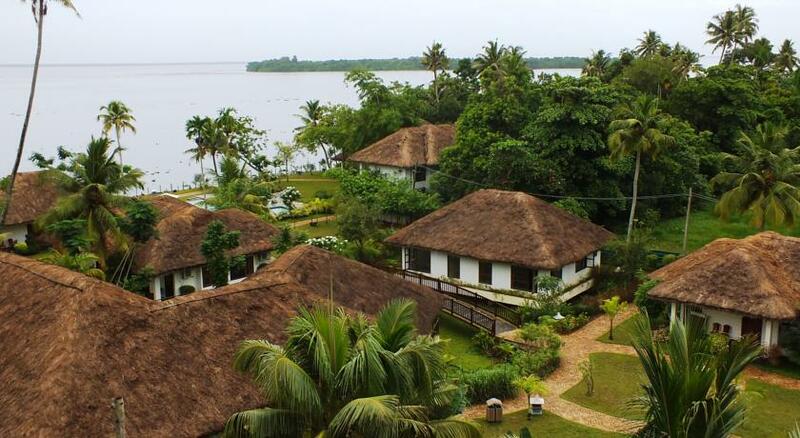 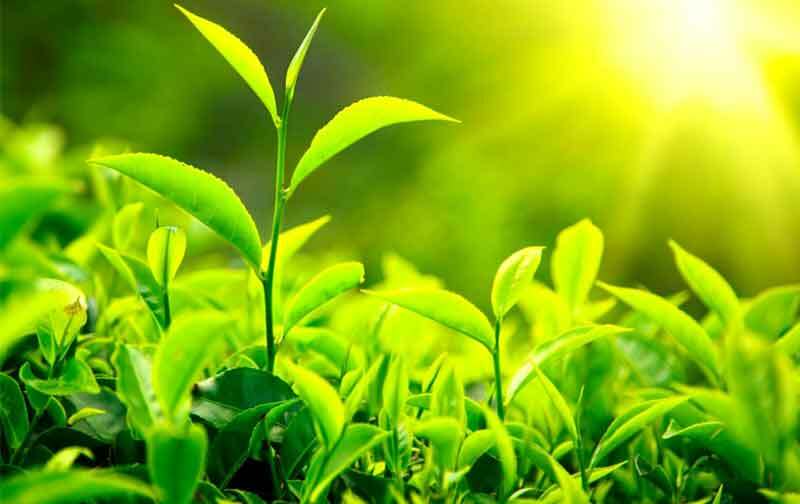 Bored out of the mess of Cities, come and explore the beauty of Kerala with greenery everywhere.The Sobriquet God's own place well suits when the lush greenery spreads everywhere in Kerala especially at Alleppey, Kumarakom, Cochin, Thekkady and so on. 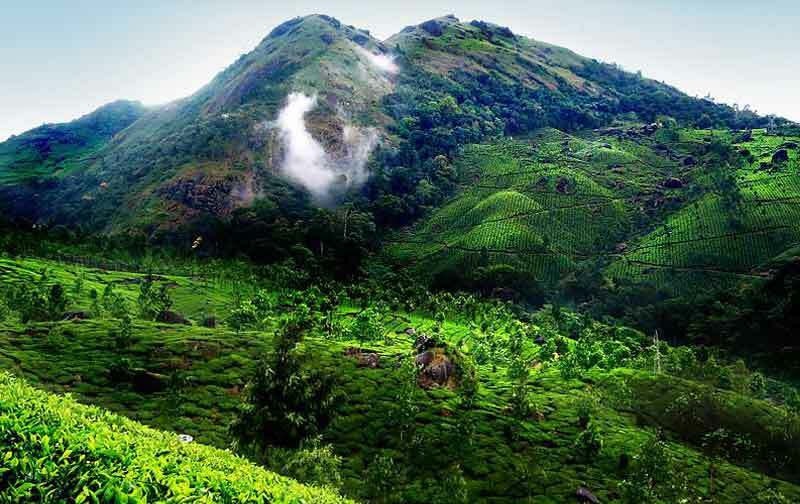 Munnar - breathtakingly beautiful - a haven of peace and tranquility - the idyllic tourist destination in God's own country. 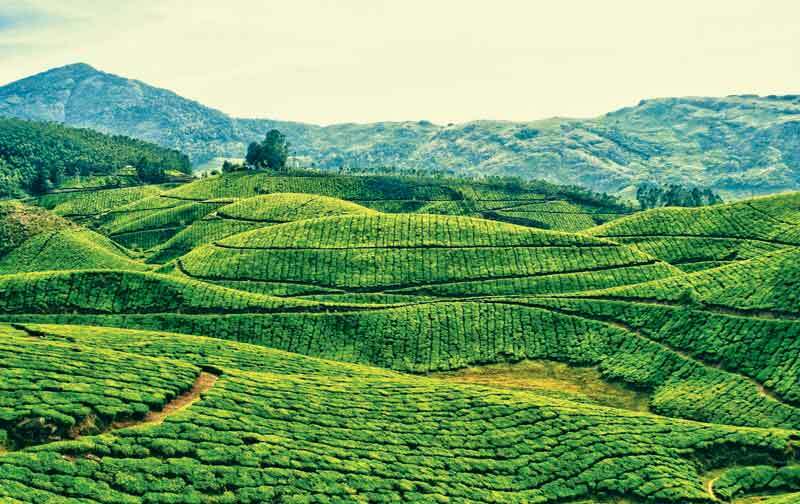 This hill station is marked by vast expanses of tea plantations, colonial bungalows, rivulets, waterfalls and cool weather.